Good Footing is Brooklyn's source for comfortable, adventurous and fashionable shoes, boots and sandals. We carry footwear from established suppliers as well as cutting edge designers and new INNOVATIVE BRANDS. Good Footing offers the latest styles from companies as dIVERSE AS Merrell, Dansko, Chaco, Blundstone, Arcopedico, Naot, Born, Korkease, Thorogood, Dav, pointer and Birkenstock. 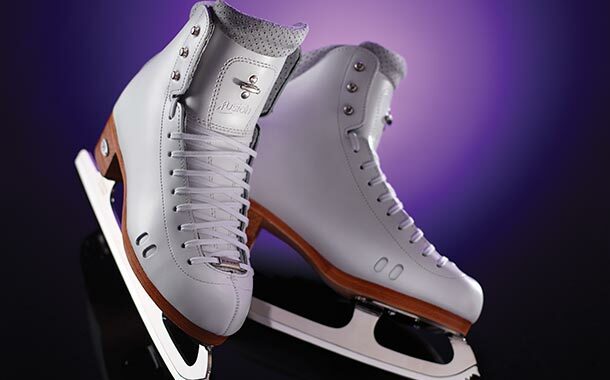 Seasonally WE SELL RECREATIONAL FIGURE AND ICE HOCKEY SKATES BY RIEDELL AND DON JACKSON. We also offer professional skate sharpening for figure and hockey skates all year round.